← Happy New Year; Happy Newly Updated “Drink Menu & Manual”!!! Sounds like a tasty cocktail, but I’m not familiar with Sangue Morlacco. Could I substitute Maraschino liqueur? Thanks! 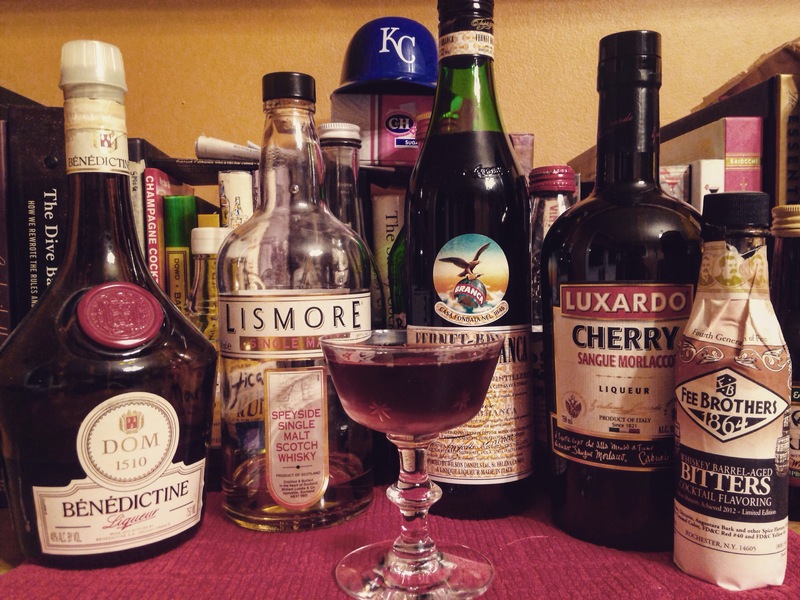 No, maraschino wouldn’t be a good substitute, but Cherry Heering would be.